Orchard Road is Singapore’s main shopping thoroughfare, a 2.5km stretch of road with the largest concentration of shopping malls in the world. It’s all about brands here, with all the malls competing to be the glitziest of all. 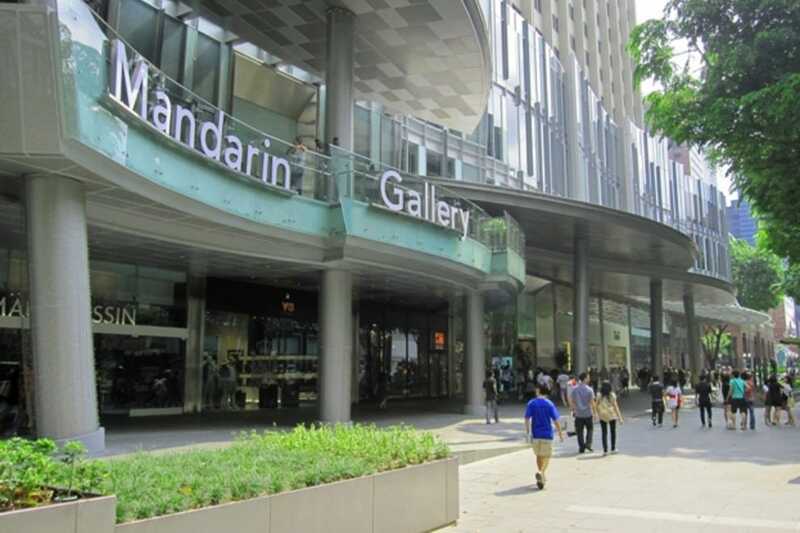 Orchard Road also boasts a large concentration of hotels, and a wide range of restaurants. There is an abundance of restaurants and eating options in the Orchard Road area. Several of the shopping malls have excellent food courts for cheap local fare, and also a large choice of mid-range restaurants, perfect for a quick bite when shopping. If you’re looking to go high-end, then head to the hotels where you will find choices such as Iggy’s at the Hilton and Jiang Nan Chun at the Four Seasons. Orchard Road isn’t really renowned for its nightlife, other than the less-than-salubrious and infamous Orchard Towers, which pays witness to the seedier side of Singapore. One standout area, however, is Emerald Hill, which is well worth a visit. This hidden alleyway in the middle of Orchard Road is home to several bars housed in restored heritage shophouses, and attracts a jolly crowd most evenings. Orchard Road is an epicentre for some of the best hotels in Singapore, and if you are in town to shop, then you should base yourself here. The St Regis is the glitziest of all, with its crystal chandeliers, personal butler service and fleet of personalised Bentleys. Other international chain five-star favorites represented in the area include the Four Seasons, Marriott, Grand Hyatt and Shangri-La. The 2.5km Orchard Road is said to have the largest concentration of shopping malls in the world, with each of them competing to be better than its neighbor. ION Orchard at the top is one of the biggest and best, and it would be easy to lose yourself in this eight-storey shopping Mecca for hours. Other standout malls include designer brand-filled Ngee Ann City and Paragon, and the independent boutique-laden Mandarin Gallery.